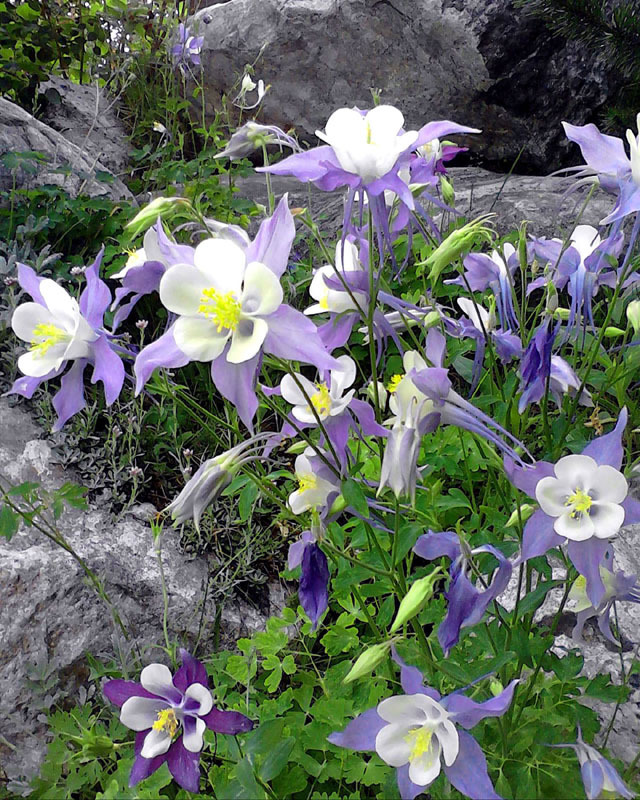 Colorado Wildflower Bookmarks: Also Greeting Cards, ArtCards and SoftMatted Photos. Our bookmarks are both beautiful and durable. They will last for years to come. Details: Bookmarks are 6" x 2"; they are printed on 14 point ultra-thick cardstock and they are printed with a high gloss finish for durability.